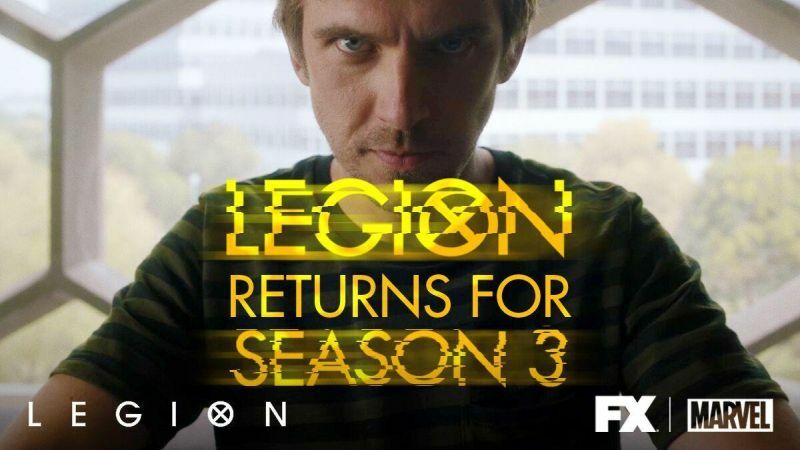 Legion’s renewed for season 3! 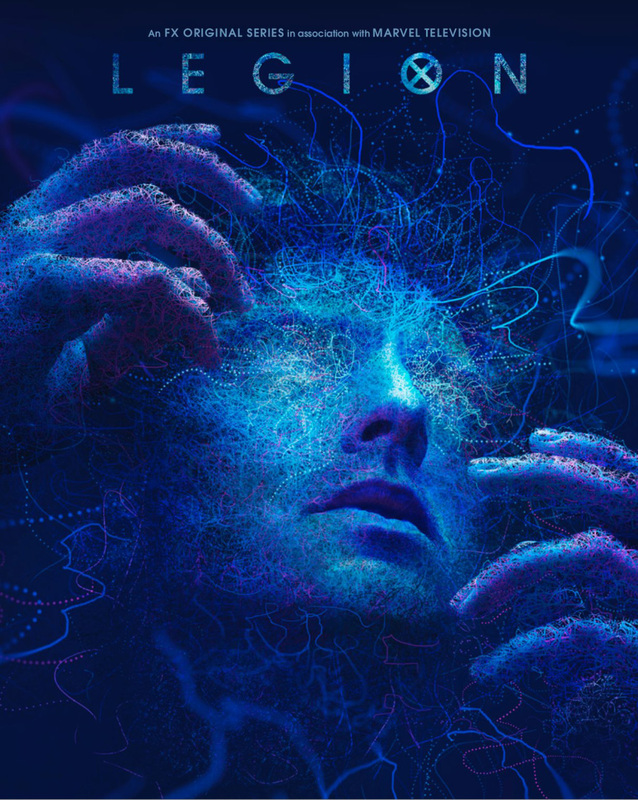 FX has announced that Legion, the acclaimed drama series from creator and executive producer Noah Hawley, will officially return for a third season! Three episodes remain in the second season of the series which recently had an additional episode added its count, bringing the second season to 11 total episodes. The season two finale is now set to air on Tuesday, June 12 at 10 p.m. ET.